Raising the Bar is the ultimate podcast for anyone who wants to learn about how to grow a business or for those who want to learn to have a life while growing a business. 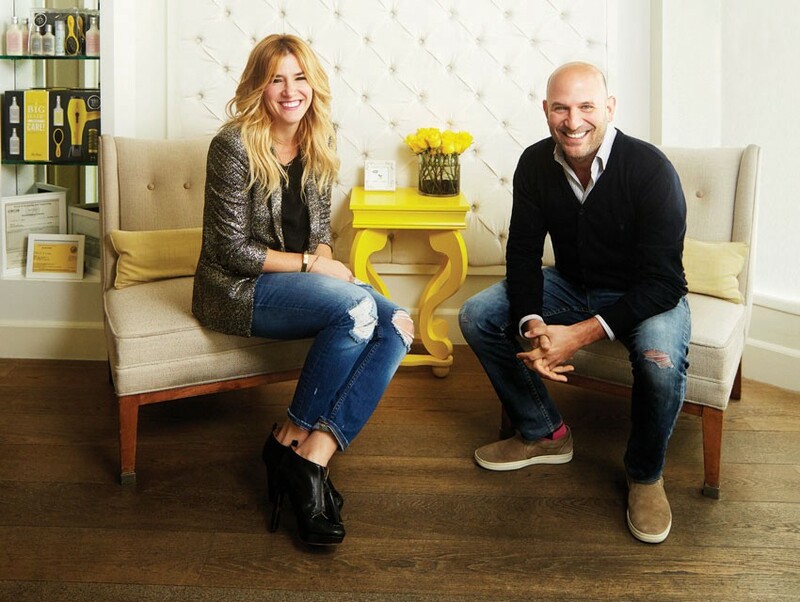 Founders Allie Webb and Michael Landau—who are also siblings, might we add—discuss budding and successful business owners whose ideas they love. Alli, herself, started the ever-successful Drybar by driving around LA to give blow-outs to clients—so, yeah, you could say she’s one to speak about the matter. The siblings share what it takes to risk everything on a great idea and, quite frankly, talk about everything they’re currently obsessed with. All while fighting like brother and sister, of course. You could have seen this one coming. 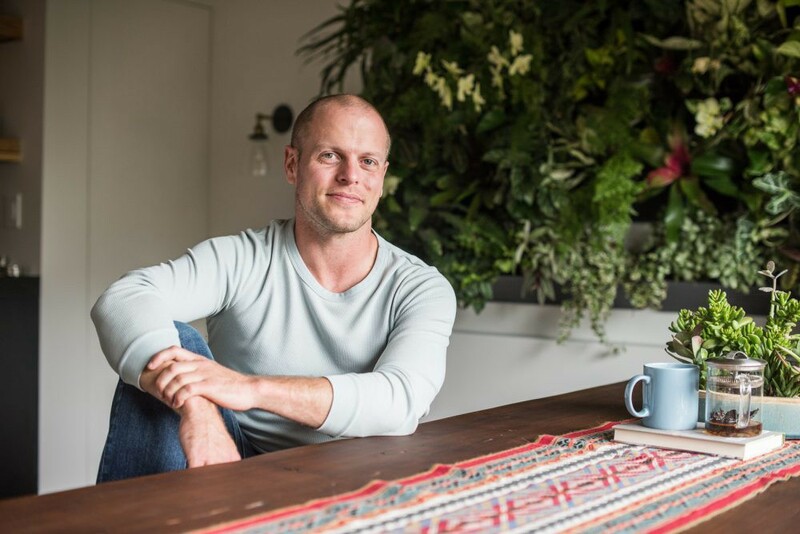 The Tim Ferriss Show is often ranked as the #1 business podcast and has now surpassed 300 million downloads—so, it goes without saying that Tim’s undoubtedly the real deal. In each episode, Tim Ferriss deconstructs world-class performers from a variety of different industries—like investing, sports, art and so much more—to extract the tactics, tools and routines that listeners can use. Personally, the SBP team has taken away morning routines, exercise habits, time-management tricks and other mind-blowing hacks to make life just a little bit easier. All we want these days is some straight up news without all the fuss—right? That’s where The Daily podcast from The New York Times comes in. For just twenty minutes a day, five days a week, we tune in to listen to the biggest stories of our time told by some of the best journalists in the world. 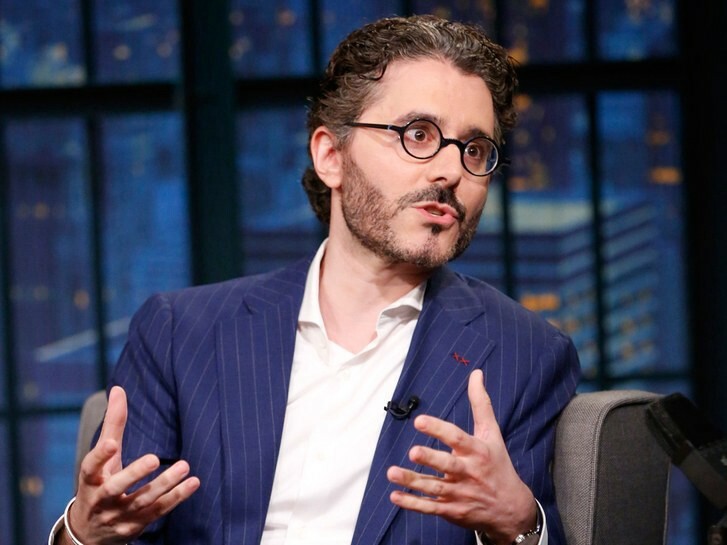 Hosted by Michael Barbaro, The Daily is our go-to podcast for all things news without all the modern inaccuracies. Fresh Air with Terry Gross is one NPR’s most popular programs, and the SBP team is a total buyer. Each week, the show broadcasts intimate conversations in a revolutionary talk-show manner as Terry relays probing questions, revelatory interviews and unusual insights. Gross is a master interviewer and there’s no one we trust more with discussing such weighty and compelling topics—all complemented by comments from well-known critics and commentators at the end. We all need a bit of mystery to keep things interesting and S-Town consistently delivers on drama. 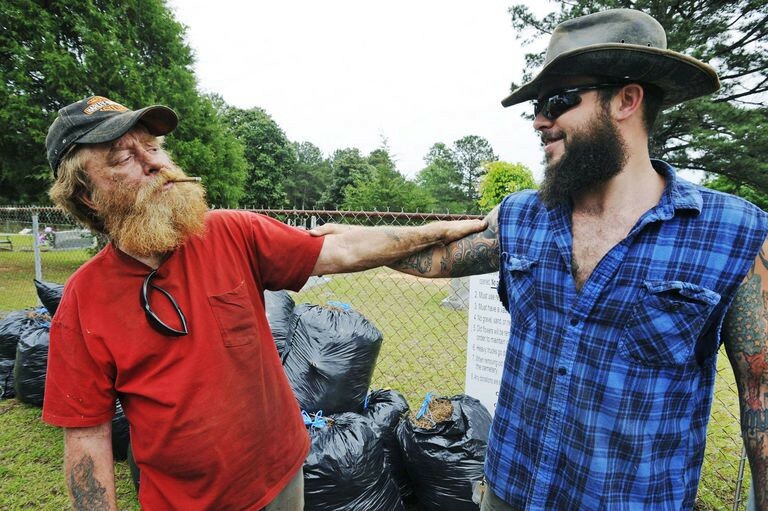 An investigative journalism podcast hosted by Brian Reed, S-Town is about a man named John who despises his hometown of Woodstock, Alabama and decides to do something about it. He asks Brian Reed to investigate the son of a wealthy family who’s allegedly been bragging that he got away with murder. But, when someone else ends up dead, the search for the truth leads to a nasty feud, a hunt for hidden treasure and an unearthing of the mysteries of one man’s life. You’re on the edge of your seat, right? Now give it a listen.